Information on finding federal and state cases, as well as case law resources. 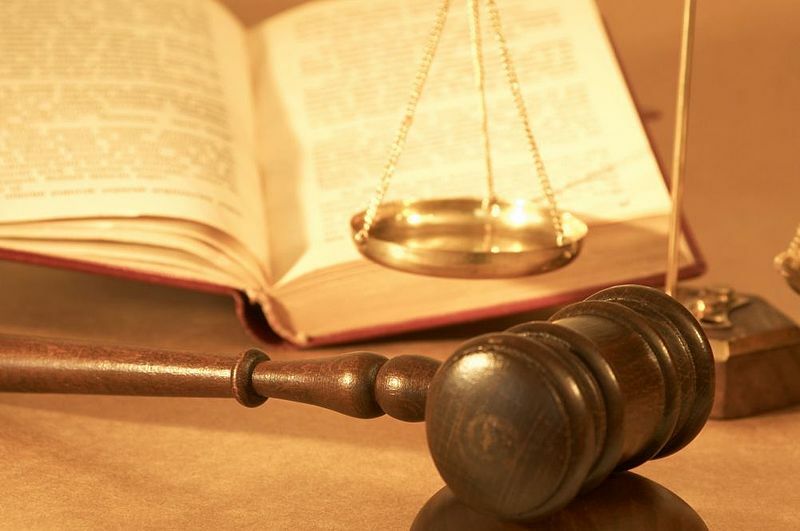 Case law -- also known as common law or precedent -- is law developed through the judicial system, or court decisions, rather than through the legislative or executive branches. This LibGuide will help you locate print and electronic case law resources. In order to locate case law, it's crucial to understand the structure of the U.S. court system. Basically, both federal and state courts have the same hierarchical structure. All cases begin in the trial courts. If the trial court decision is appealed, the case will move to an intermediate appellate court. If appealed again, the case moves to the final appellate court, which is often, but not always, known as the Supreme Court. 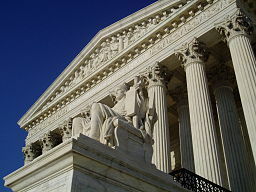 In the U.S. court system, only intermediate appellate court and Supreme Court cases are published. Most trial court decisions are not published. Use the tabs above to locate case law. The Find Case Law tab is divided into case law resources for State courts, U.S. Circuit & District courts, and the U.S. Supreme Court. The Find Secondary Sources tab will provide you with secondary law/legal materials--journal articles and law reviews. Search Strategies will provide information on how to best search case law resources.